Rapid innovation is transforming the way people think, work, and connect. For students to succeed today, they must acquire the knowledge and 21st century skills required for college and career readiness. 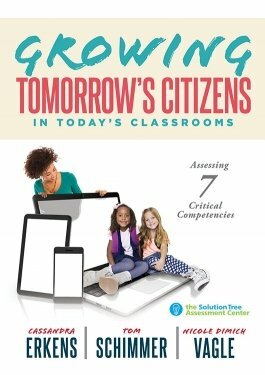 Practical and research-based, this resource will help you design meaningful, relevant skill assessment and instruction that promotes student mastery of critical competencies, including collaboration, problem-solving and critical thinking skills, creative thinking skills, communication skills, digital citizenship, self-regulation, and more.